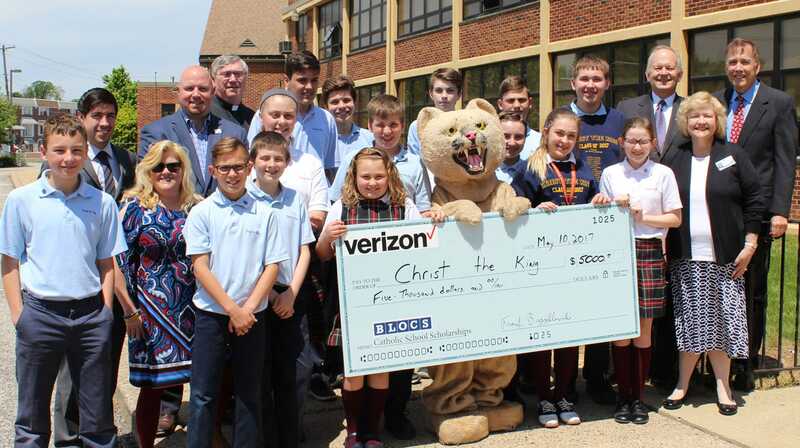 BLOCS supports tens of thousands of students who would not otherwise be able to afford a Catholic education in the Philadelphia area. This year, we are proud to have given $16,300,000 in scholarships to over 11,000 students. This is a record year in support for those in need in the Philadelphia area, however our work will continue until every family who desires a Catholic education can afford one. The qualified need of our applicants for the 2015 / 2016 school year was over $56,000,000, leaving thousands of children without assistance. BLOCS operates with a very small staff, utilizing as many resources as we can to keep our costs low. We are proud that only 5.3 cents from every dollar goes to operating expenses. 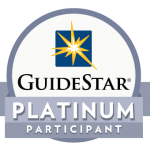 We have also secured a Platinum Rating from GuideStar, showing our commitment to transparency. Please look at the various ways you can support BLOCS!